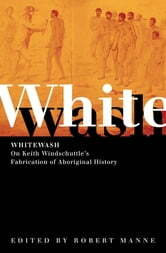 In December 2002, The Fabrication of Aboriginal History, Volume One by Keith Windschuttle was published. It argued that violence between whites and Aborigines in colonial Tasmania had been vastly exaggerated and sought to rewrite one of the most troubling parts of Australian history. The book soon attracted widespread coverage, including both high praise and heated critcism. Until now, Windschuttle's arguments have not been comprehensively examined. Whitewash collects some of Australia's leading writers on Aboriginal history to do just this. 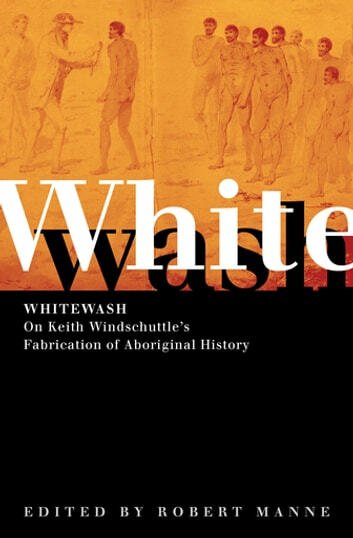 The result provides not only a demolition of Windschuttle's revisionism but also a vivid and illuminating history of one of the most famous and tragic episodes in the history of the British Empire - the dispossession of the Tasmanian Aborigines. Contributors include: James Boyce, Martin Krygier, Robert van Krieken, Henry Reynolds, Shayne Breen, Marilyn Lake, Greg Lehman, Neville Green, Cathie Clement, Peggy Patrick, Phillip Tardif, David Hansen, Lyndall Ryan, Cassandra Pybus, Ian McFarlane, Mark Finnane, Tim Murray, Christine Williamson, A. Dirk Moses and Robert Manne. Robert Manne’s many books include Making Trouble and The Words That Made Australia (as co-editor). He is the author of three Quarterly Essays, In Denial, Sending Them Home and Bad News.